APPROPRIATE PUBLIC: Young people, family, everyone. OUR OPINION: One of the films that best treats charitable works in the person of Saint Pedro Poveda. 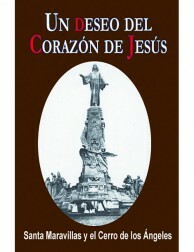 Biography of Pedro Poveda and the Teresian Association. 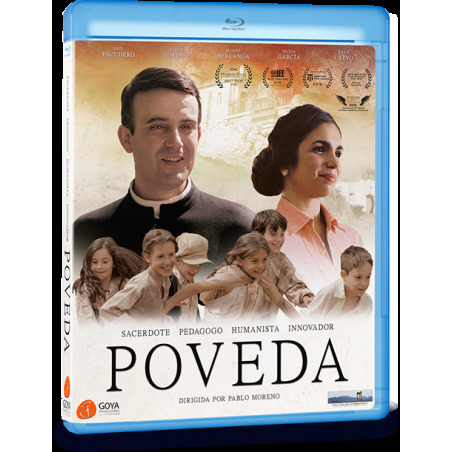 Film about the life of St. Pedro Poveda. 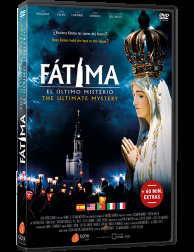 This biographical drama film tells the story of Pedro Poveda (Linares, 1874 – Madrid, 1936), a tenacious and innovative priest who opened new paths in education and pioneered the rights of women in the early twentieth century. A victim of intolerance, he was murdered at the outbreak of the Spanish Civil War. 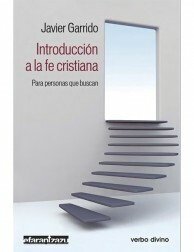 In 1974 he was awarded the title of “Educator and Humanist” by UNESCO and was canonized by Pope John Paul II in 2003. Poveda’s successs in educating and promoting poor illiterate children living in the Caves of Guadix in Southern Spain finds staunch opposition. He has to move to Covadonga, in the Northern mountains. 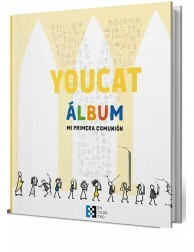 There he starts a new Christian movement, led by young women, which will become the Teresian Association. 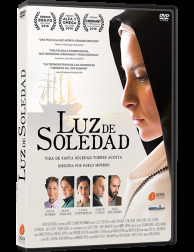 For its development he relies on young Pepita Segovia (Elena Furiase), one of the first women of her time to receive a university degree in education. Poveda continues his work in spite of the social and political turmoil that intensified in the beginning of the thirties and escalated into a civil war. Caught in the middle of the conflict, Poveda, a man of peace and dialogue, gives his life for his faith, leaving behind a legacy of light and hope. 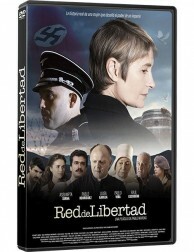 Cast: Raúl Escudero, Elena Furiase, Miguel Berlanga, Silvia García, Fran Calvo.